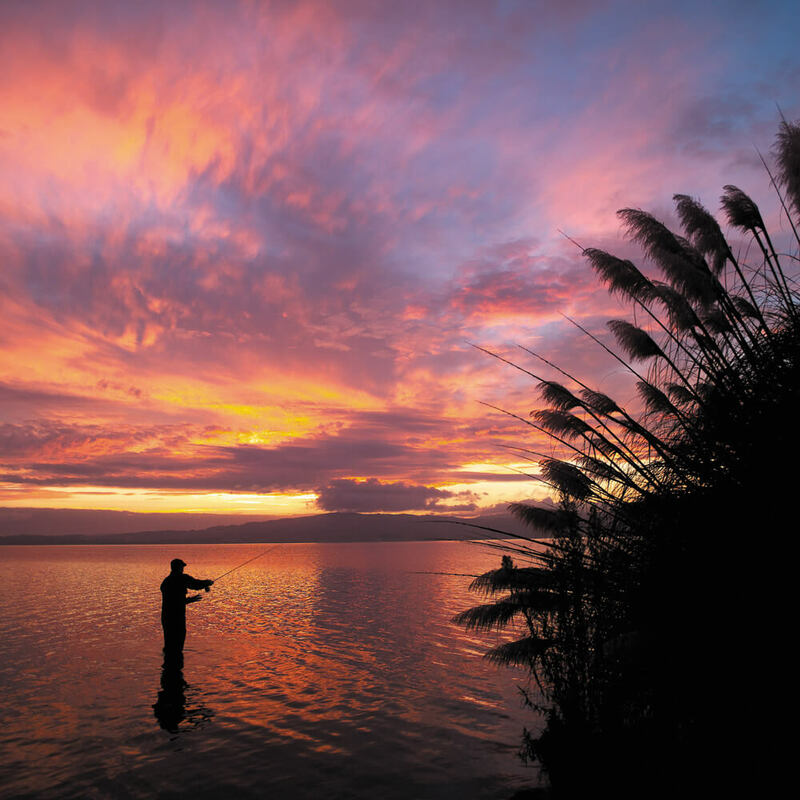 Surrounded by the sparkling waters of Lake Rotorua, Peppers on the Point is an intimate luxury retreat featuring spectacular views to the historic Mokoia Island. 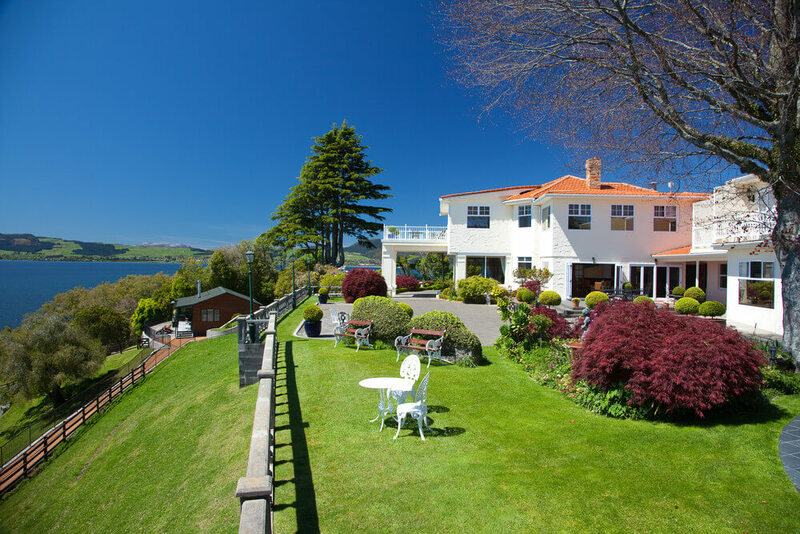 Located just ten minutes from the heart of Rotorua, this five star retreat comprises of an exquisitely furnished converted 1930s mansion. 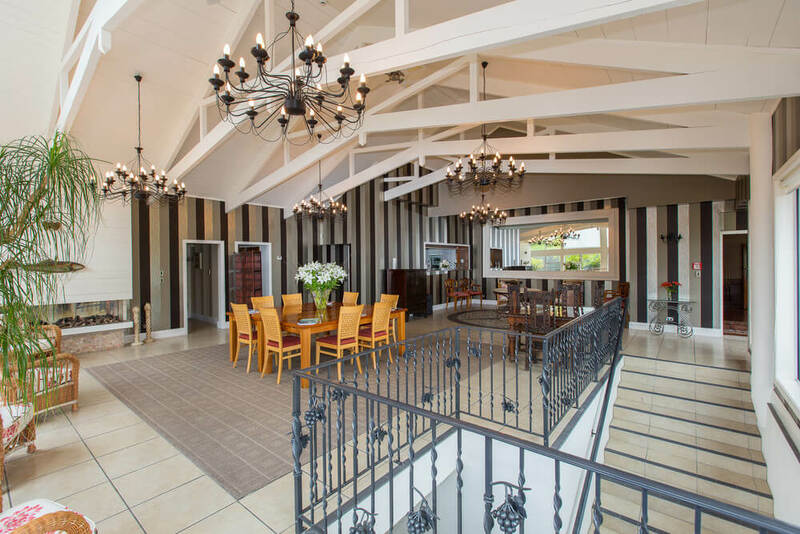 The mansion retains the charm and design of the 1930s and features large entertaining rooms with open fireplaces, a timber-panelled dining room and a magnificent timber staircase. 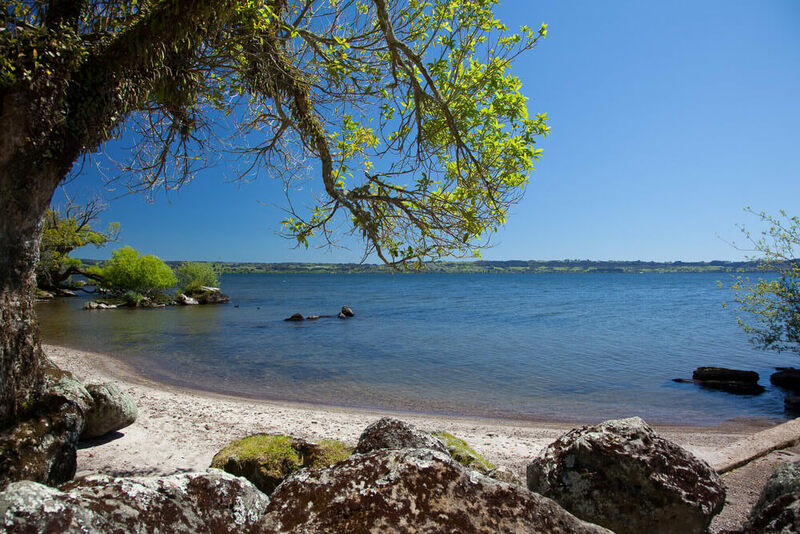 Without leaving the retreat’s surrounds you can try fly fishing from their private beach, enjoy water sports and tennis or spend your day boating. Accommodation within the retreat includes nine luxuriously furnished Suites, two private Lake Cottage Suites, one Lake Villa and a Lake Villa Apartment. 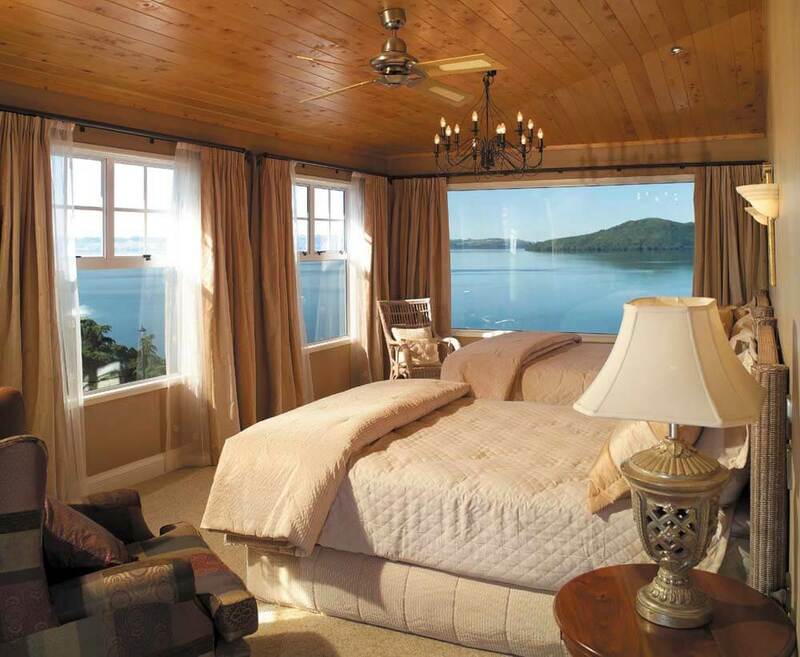 Individually decorated, each spacious suite has its own unique charm, most with views over the lake. 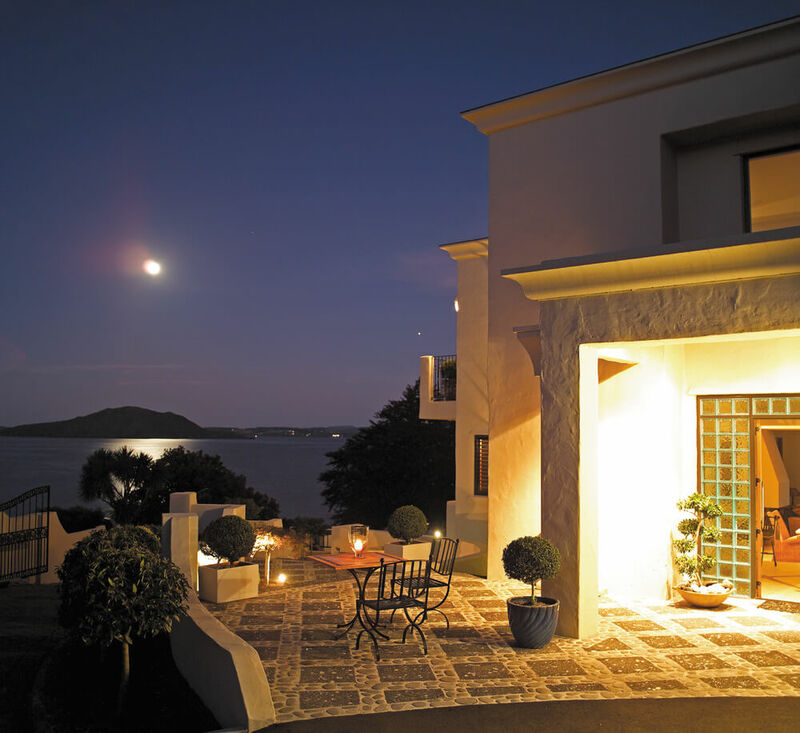 All have separate lounge areas, bedrooms and large en-suite bathrooms with a shower and spa bath. 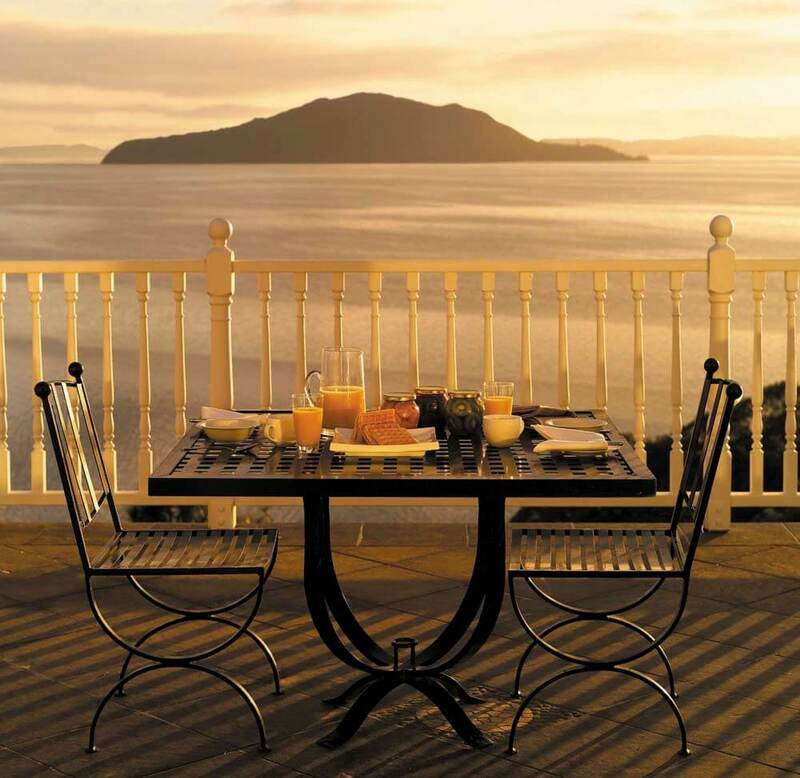 Main Suites offer panoramic views of the lake from a balcony. 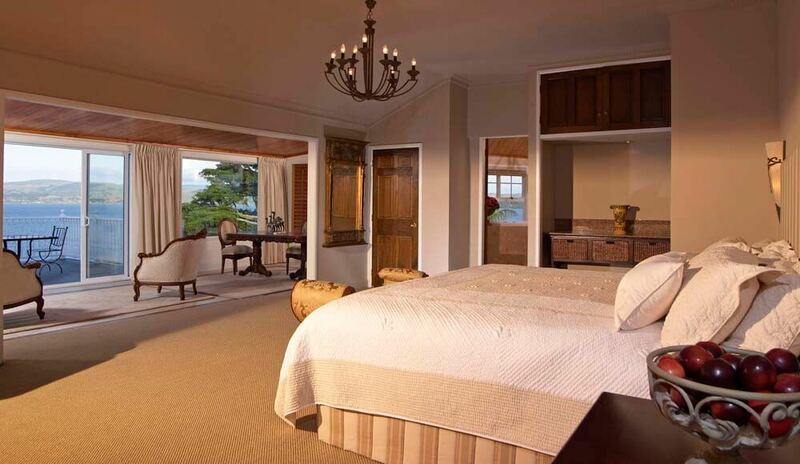 The Lake Cottage Suites are self-contained private suites situated a short walk from the main lodge. Each boasts its own lounge room, separate bedroom, en-suite bathroom with a shower and open air hot tub on the deck with lake views. 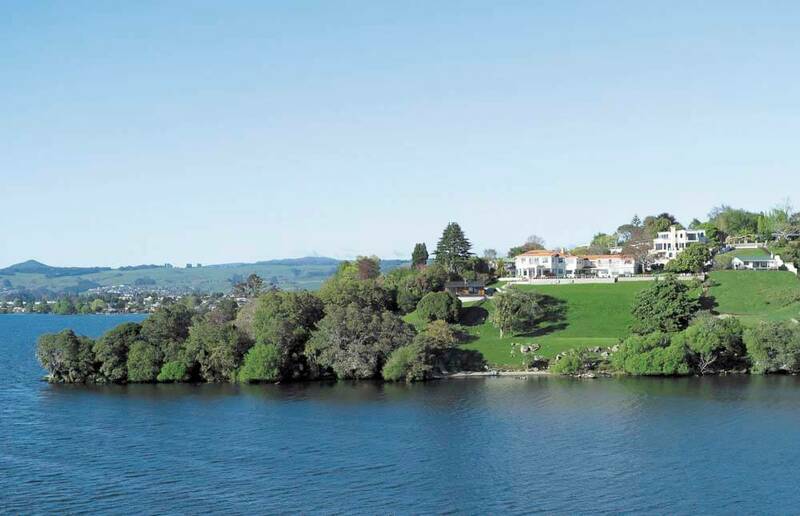 The owners' residence - Lake Villa sits above the lodge where it enjoys the very best of the lake and city views. The Villa offers four bedrooms, two bathrooms, large kitchen, open dining and living areas and extensive balcony areas. 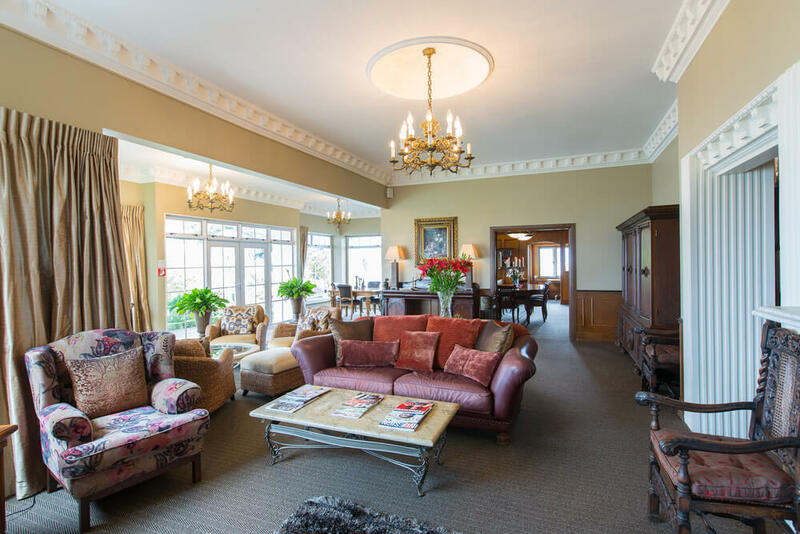 The Lake Villa Apartment sits beneath the Lake Villa and enjoys views over the tennis court to the lake and Rotorua beyond. Contemporary in style, this apartment is fully self contained with a living / dining area and bathroom with a spa bath and massage jet shower. Fine dining is a specialty of Peppers on the Point. Fabulous New Zealand cuisine is accompanied by fresh vegetables and the finest wines, both New Zealand and international. 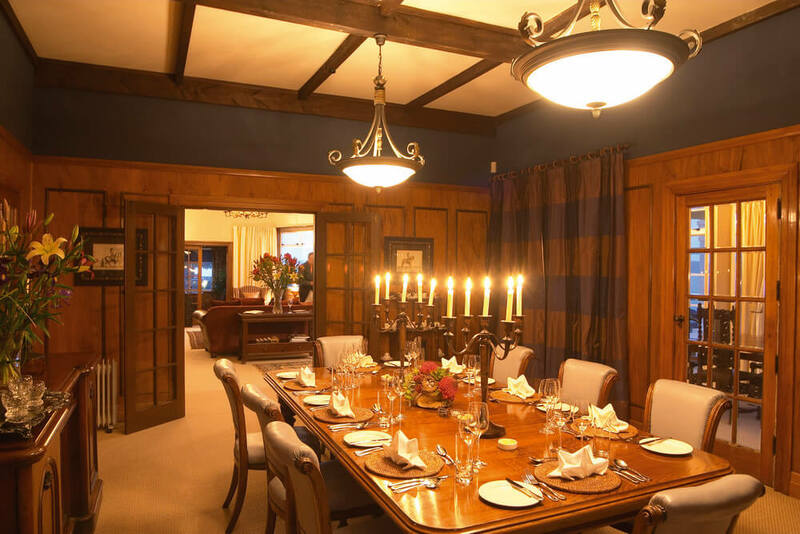 Choose to dine either in the main dining room mingling with other guests, a private dining room, your suite, the wine cellar or in warmer weather outside overlooking the stunning lake. The daily four-course table d'hote dinner is preceded by drinks and canapés by the fire or on the terrace.